The Center’s newsletter for December is now available. In this edition, you will find articles about social-emotional development in preschoolers, tips on turning mealtime into family time, and what to do when kids get sassy. As always, the newsletter also has reminders about upcoming events, community resources, classroom menus, and the minutes from Policy Council. Families of children enrolled at The Center will receive a paper copy of the newsletter in their cubbies. 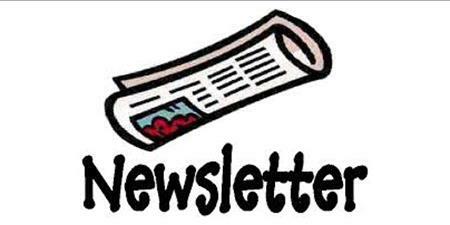 You may also view the newsletter in English or Spanish by clicking on a link below.